Come the new year, you might be wondering if the keyword SEO whose rules you’ve been adhering to until now will still make sense with the frequent updates in search engine ranking algorithms and manual review standards. 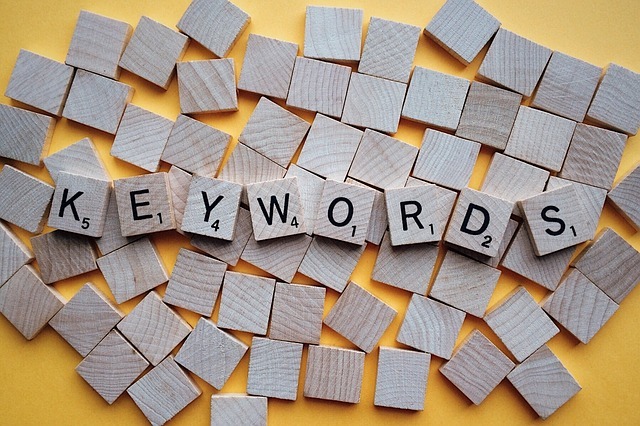 It might pleasantly surprise you, but yes: keyword SEO is here to stay. What matters is that you implement best practices all year long to make sure you get the most out of the keyword work you do as part of your SEO activity and avoid incurring in nasty search engine penalties. In this short post I want to give you a few heads up for a very successful year keyword-wise. Some things are immortal: the world will go on, society and technology will progress, but some things are there to remain. In the world of SEO, keyword search volume is never going to abandon you when it comes to optimizing content for search engines and responding to user queries effectively. That’s the magic of search volume. It brings people to your site and it helps boost your rankings. Simple, fast and easy to use, I have found SearchVolume.io to be a great free solution to use on the go. The only downside? It doesn’t return results if the key terms you entered have no search volume at all. Oh, I’m in love with this one! KWFinder.com is a user-friendly, colorful keyword research tool that doesn’t just return keyword suggestions for any keyword/topic you enter, it also tells you its SEO difficulty so that you know up front if building content around that keyword is worthy of the time or not. 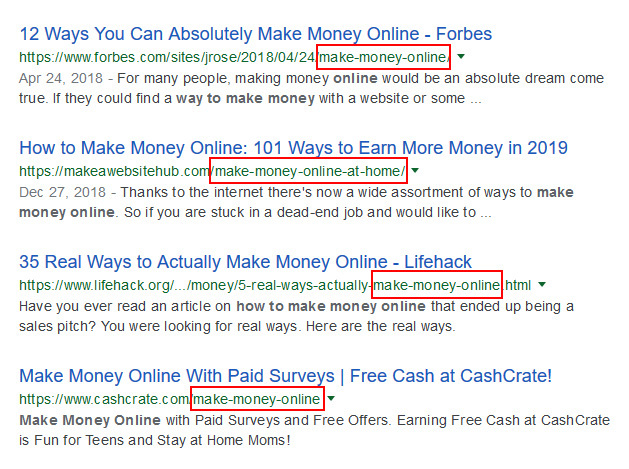 Not that high difficulty keywords are unworthy, but you know how the competition goes… it’s harder to get search clicks when your content might be competing with millions of other results. The lower the difficulty, the better. 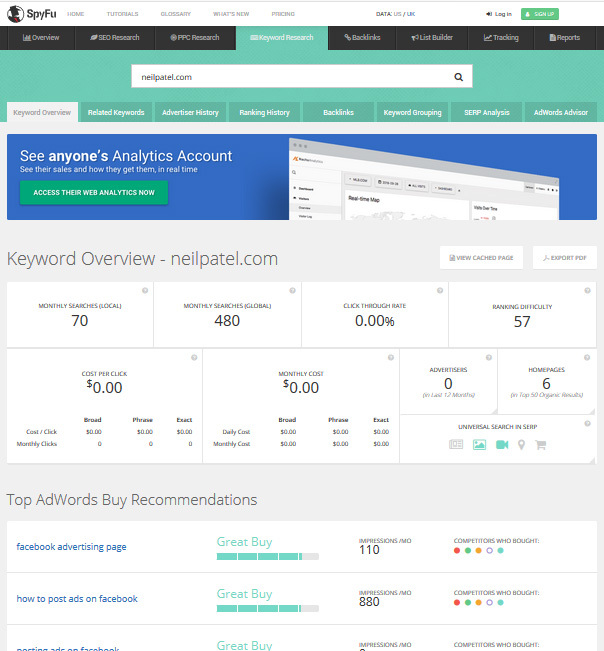 Just enter your key term and this SERPS.com tool will return a list of keyword suggestions and their search volumes. This is my absolute favorite! Keywords Everywhere is a browser addon that allows you to view the search volume for search terms you enter in Google, Bing, Amazon, YouTube and many other platforms. 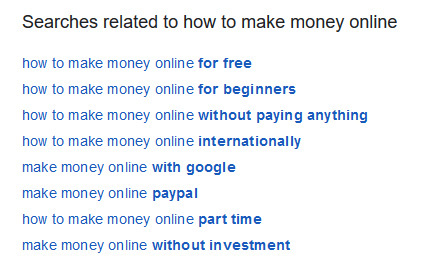 It’s as easy as simply using your browser to do your things and you get free search volume numbers as a reward. First, you have a niche. Then, you have a topic to write about in that niche. Then again, you have keywords that help web users find that topic on search engines. Even better if they are long-tail, to reach slices of your audience that you might not reach otherwise, and put your content in front of the right eyes. You may hardly strictly topical, long-tail keywords using research tools, but if you take the main topic, brainstorm subtopics and then use these to create mini-niches to talk about on your website or blog, there you – your long topic keywords are served. Brian Dean from Backlinko explains this method very thoroughly. Blogs, websites, forums with user friendly URLs may contain a nice suprise for you if you look closely enough. Having keywords in the URL slug helps with search rankings, as the final part of the URL will completely reflect the user’s search and might appear in the first positions. But there’s more to this! You can browse your competitors’ blogs to find all the keywords or key phrases they use in URL slugs and that you might collect and use for your own content. And this is effective optimization because these keywords are of much interest to users, since they’re there because someone felt a need to share or request help on that topic. SEO plugins are helpful: they help you setup your focus keyword, the number of internal links and check the readability of your copy. Focusing too much on keyword density might lead you to incur in a penality for keyword stuffing. Your content exists primarily for human users and then for search engines, so be careful not to fill your content with non-human-readable keywords and or excessively repeated keywords across the text: that will turn off a human reader and search engines will have their spam filters triggered. Also, to have more than 300 words of paragraphs per subheading won’t damage your SEO nor the readability of your content, you can rest assured about that. Besides, you can add images to space paragraphs out more frequently. Use topical and niche keywords placed naturally across the text: they are much more appealing to both readers and search engines. Don’t underestimate the power of snippets, especially on Google. 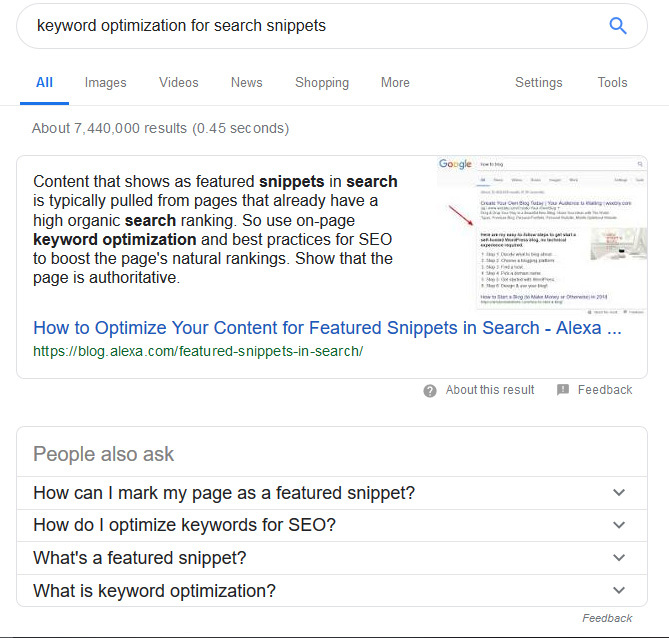 it will be easier for search engines to pick up your text to show up in search snippets. You can check the keywords your competitors put in their URL slugs, or… you can use keyword research tools to retrieve the keywords they try to or already rank for. When you’ve found a few good competitor keywords that you want to rank for, make sure to check out their content first—here you want to do better! Keyword SEO is nothing new, but it grew smarter over the years and it’s definitely a fun task to perform if you plan it into your monthly schedule. Follow the best practices to get the most results out of keyword SEO, but don’t forget to experiment every time you can—actually, researching and writing case studies is a fun part of our job, too. If you discover a new keyword SEO hack to turn into a best practice for the next year, make sure to share it in the comments below or on the Bosmol social media.